Truck Service Depot’s Parts Department is stocked with the industry’s top brands. In addition, our Parts Department is run by some of the industry’s most experienced parts professionals. We are proud to say that we can provide the right part, right now, for the right price! 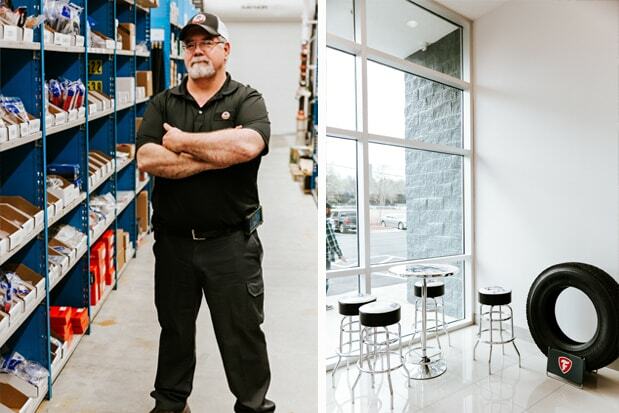 The Independent Pro’s at Truck Service Depot will have the convenience of having this department under the same roof, streamlining the process of fixing your truck. Below is a list of some of the parts we carry, as well as the top brands for each.